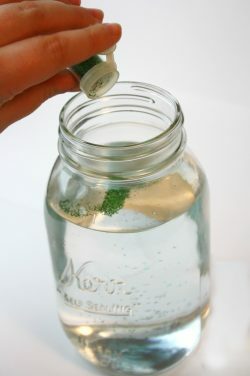 Tornado In A Jar Science Project: Fun easy project! 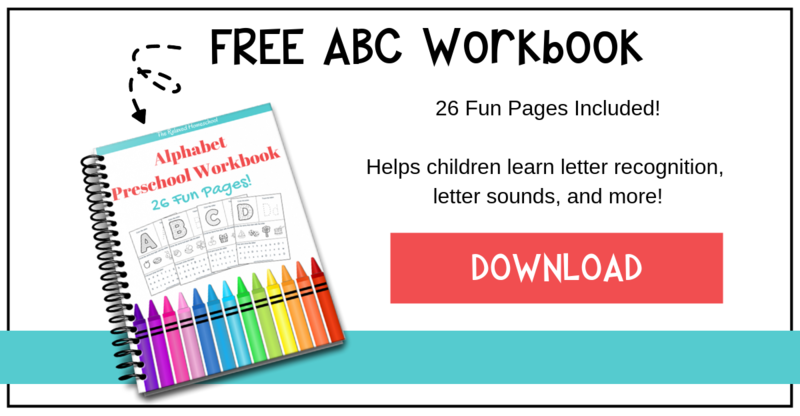 Spark your child’s curiosity about the weather and tornado’s with this fun and simple craft. 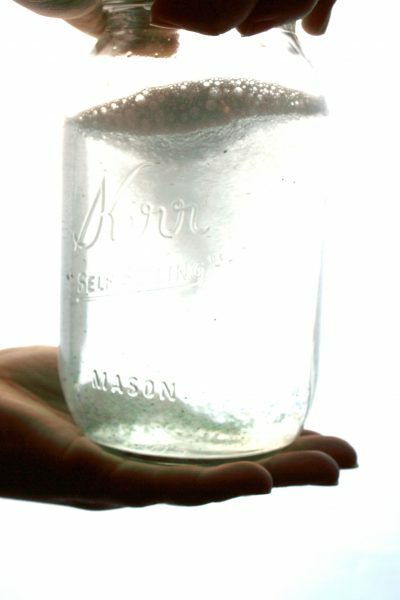 With this craft children will get to see what a tornado looks like up close and personal as you create your very own tornado in a jar! Let me show you how simple this project is! 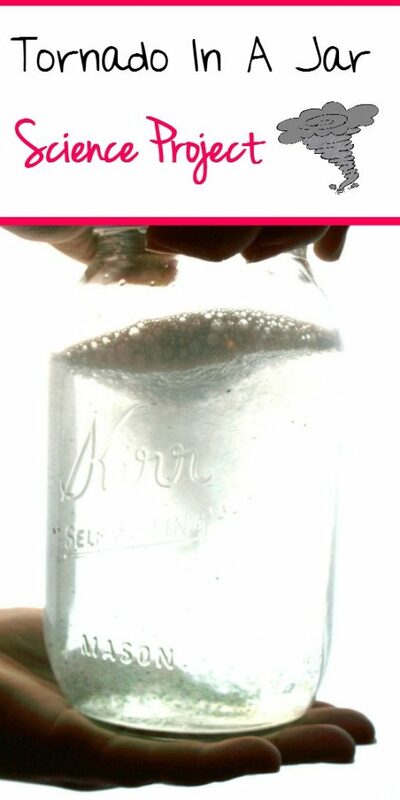 Step 1: Fill a jar with water. Step 2: Add in the dish soap and vinegar to the jar. Step 3: Sprinkle in glitter. Step 4: Screw on a lid. Swirl! Swirl! Swirl! 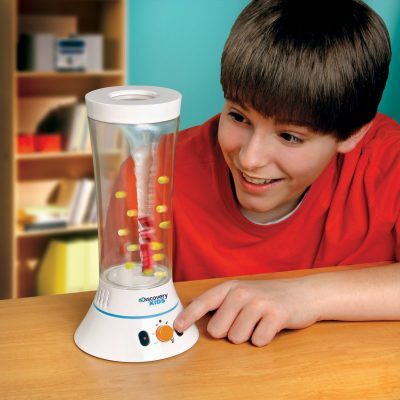 If your child likes this project, you might want to check out this fun tornado toy!